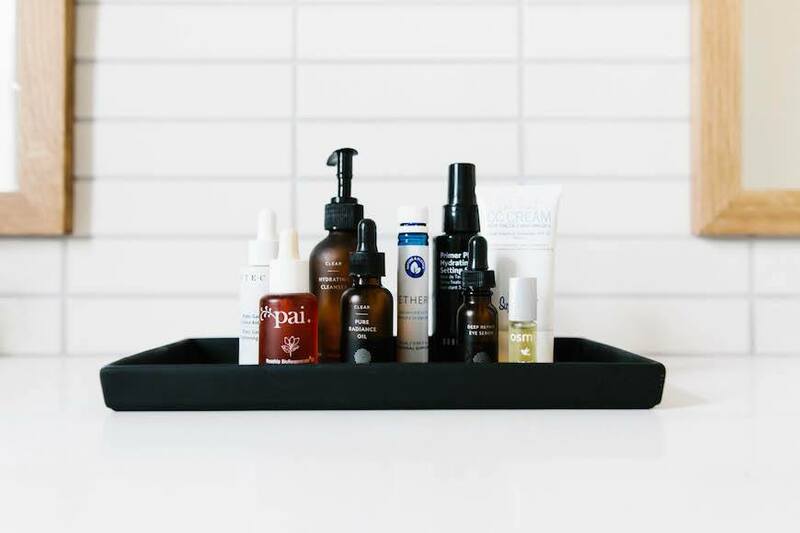 The life of a fashion and beauty blogger means a constant influx of sleekly packaged products (someone has to try them all), but have you ever wondered which ones actually earn a permanent spot in her skin-care rotation? 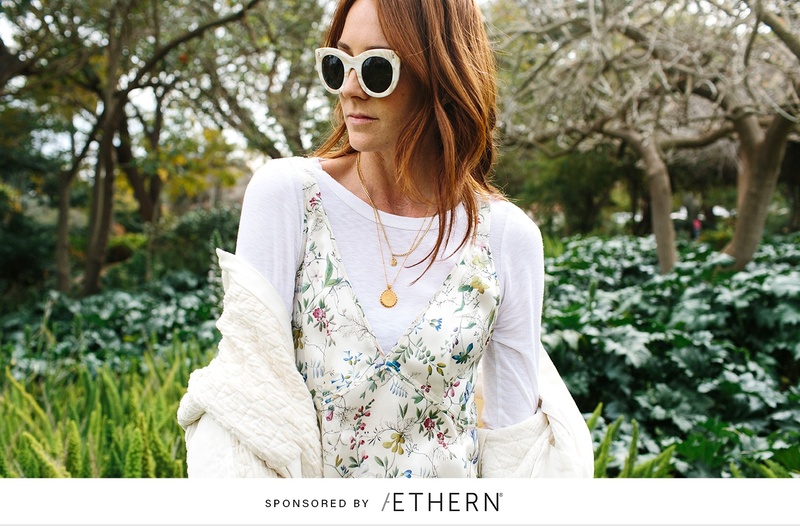 Because space in her beauty cabinet is prime real estate, we tapped Samantha Wennerstrom, editor and founder of Could I Have That?, to let us take a closer look at the everyday products she keeps on her vanity—starting with drinkable beauty supplement Aethern. 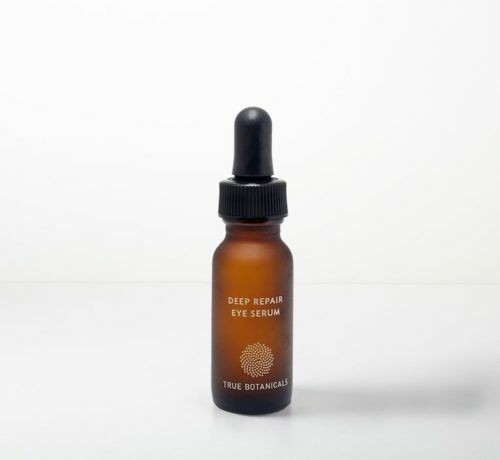 A new addition to her routine, Aethern has Wennerstrom hooked on its glow-boosting effects, thanks to ingredients like bioactive collagen peptides and hyaluronic acid delivered in the drinkable elixir. “I love knowing that I’m supporting my skin from the inside out,” Wennerstrom says. 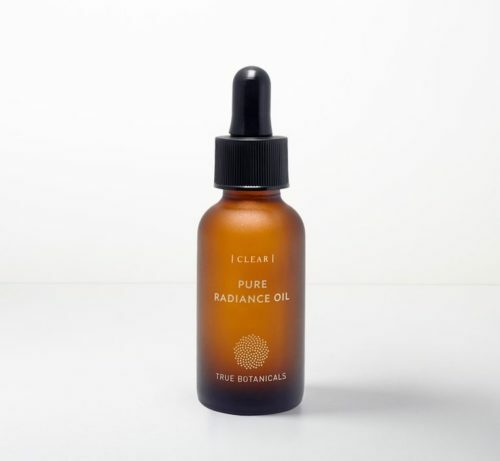 So if you feel like your beauty routine is made up of a mish-mash of gifts from friends and last-minute emergency finds you picked up at the drugstore, listen up—these are the skin-savers you’re going to want to stock up on. Scroll down to take a peak inside her beauty cabinet—and find out which products are her must-haves. What is your daily beauty routine like? In the morning I take my Aethern supplement with some orange juice, splash my face with cold water, use my True Botanicals products, and typically weigh on the light side with makeup—Chantecaille tinted moisturizer, Dior mascara, and some Laura Mercier concealer. Why are these products your must-haves? 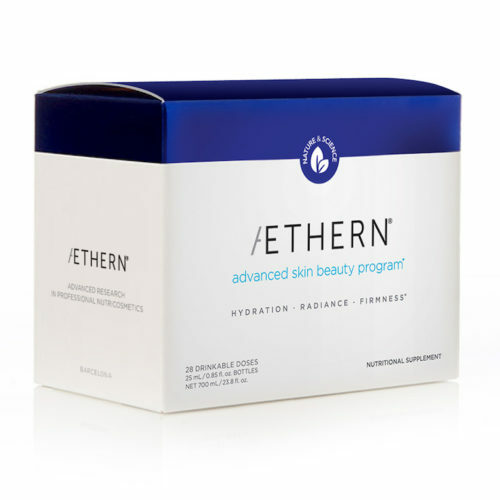 Since I started using Aethern, I definitely felt like I had more of a healthy glow to my skin and experienced zero breakouts while taking the supplement. I was amazed to see all the healthy ingredients, some of which I know I’m deficient in, so it was a no brainer. I’m already addicted and see this being a mainstay in my daily routine! 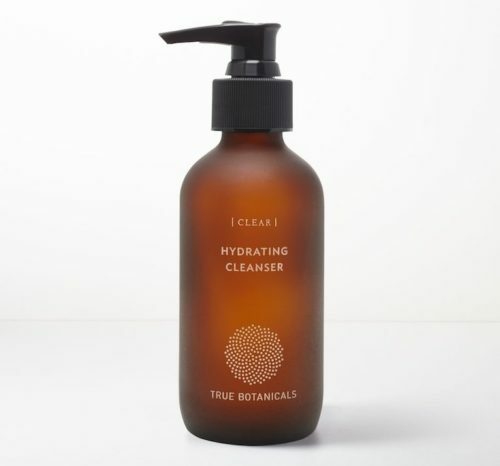 I use True Botanicals Clear Cleanser and Renew Face Mist every morning. Every other cleanser I try seems to dry my skin out. This one is gentle but gets the job done. In the shower I use Le Labo The Noir body wash. I love the smell of it, and my husband and I both use it. I love Supergoop! 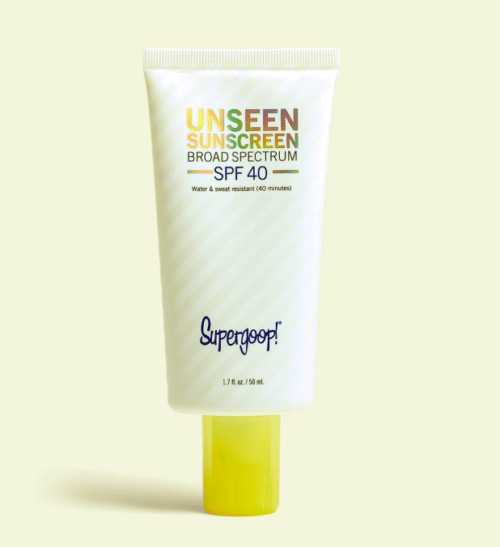 Unseen Sunscreen because it doesn’t clog my pores or feel heavy under my makeup. But whenever I do have blemishes I use Osmia Spot Treatment. I finish off my beauty routine with my custom blend scent by Heretic Parfum. What are your main priorities when shopping for beauty products? 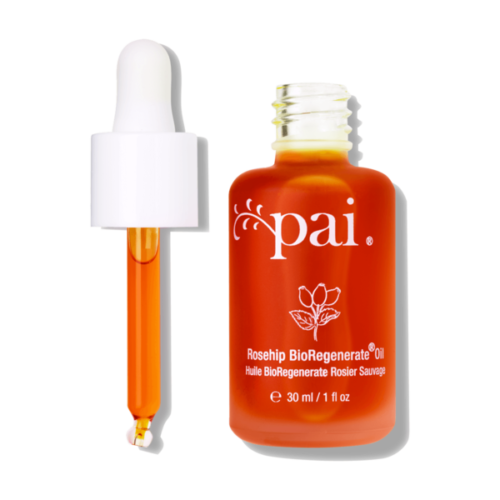 My main skin concerns are anti-aging, dryness, and the occasional adult acne. So I want products that support those concerns while also being safe and clean, but also effective. How often do you switch up your products? I like finding products I love and sticking to them, switching things out too often tends to irritate my skin. I’ve been using the True Botanicals line now for over a year. I can’t say enough amazing things about it. How does your beauty routine support your overall wellness? I try to take a hot bath once a week and add essential oils and epsom salts, depending on what I’m needing. It does wonders for my overall health, skin, and well-being. Plus, I get the best sleep after a good soak which does everything for my complexion and energy.